I.C.E. Inc. is the leading supplier of Corona Treaters, Treater Sleeves, Dyne Pens and Inks in Canada. We also have a database of over 1,000 Packaging Companies worldwide so we are able to help you find Used Equipment or sell your existing Used Equipment. We offer the best quality machinery and consumables to its customers in a wide range of industry sectors. 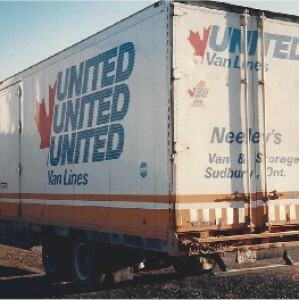 International Converting Equipment was established in 1998 by David Lawson with headquarters in Mississauga, Ontario. I.C.E. Inc. works with the Paper, Plastic, Film, Foil, and Non-Woven Industries. Our Customers extrude films, print on paper, films and foils. Many convert on bag machines, slitting machines and Solventless laminators. Some print on narrow web print flexo presses, wide web presses and others print with Gravure Printing Presses. For many years I.C.E. Inc worked with many Equipment Manufacturer's from all over the world. We represented Windmoeller and Hoelscher, Nordmeccanica, BST Pro Mark and many others. 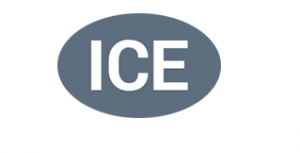 Today I.C.E Inc. focus is Used Equipment, Corona Treaters, Corona Treater Service, Spare Parts, Roll Coverings, Corona Treater Sleeves, dyne pens, dyne solutions, other leading consumable products and Used Equipment sales. We are the leading supplier of Corona Treaters, Treater Sleeves, Dyne Pens and Inks in Canada. We offer service of to any of your Corona Treaters as well stock spare parts for Pillar and Sherman Treaters. We now buy back any Corona Treater when you purchase a new one from us. We also have a database of over 1,000 Packaging Companies worldwide so we are able to help you find Used Equipment or sell your existing Used Equipment.